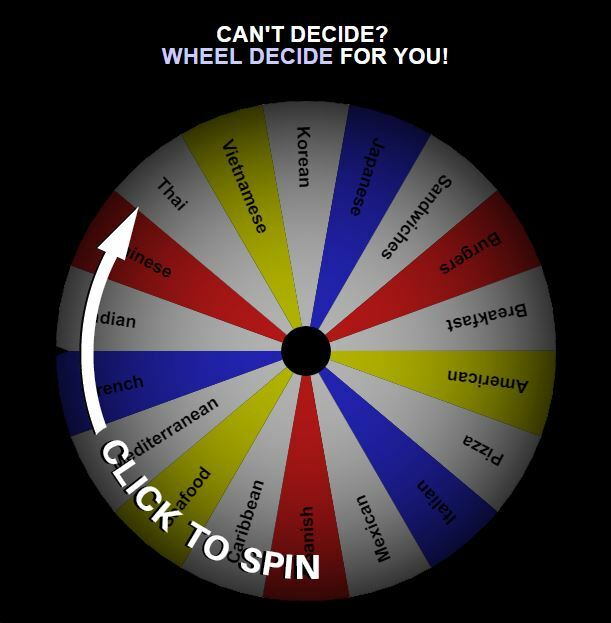 Back in 2016, I wrote a post about using Wheel Decide, a free online spinner tool. This tool has proved to be a favourite amongst my students and makes a frequent appearance in class. It has the power to transform something quite mundane (like a gap fill exercise) into something quite exciting. In my original post I shared 5 ways which I am using Wheel Decide to enhance teaching and learning in the classroom. In this post I’ll share 3 more ways that I have used this tool successfully with my students. This can be a formal or informal, spoken or written assessment which can be done individually, in pairs or in groups. It works well as a cooperative learning activity such as “Juego de palabras” (students take turns in their team to write a sentence including the key word and the rest of the team check and modify or make the sentence better if they can. Teams can have the same or different words and share their sentences with the other teams who check the sentence/information is correct.) If you want to add an element of fun to the activity you can add information which also tests memory e.g 14 million: 14 million Indians go to the cinema every day. If you are using the Flipped model this activity can also be used to hold students accountable for pre-class work. Give students the words on the wheel prior to class so they can prepare their answers after watching, reading or listening to the pre-class material and when they come to class, spin the wheel! I’ve used Wheel Decide to practise using discourse markers. Stringing sentences together to make discourse cohesive and coherent is something my students often find difficult and they need plenty of opportunities to practise. If they need more support give them the sentences to modify or add the correct discourse markers to e.g They trained hard. They didn’t win. Although they trained hard, they didn’t win. For lower level students you can create a gap fill activity where students only need to match the correct sentence(s) and discourse marker e.g __________ they trained hard, they didn’t win. In my first post 5 ways to use Wheel Decide, one of the ideas was to use the spinner to do textbook type exercises like fill in the gaps, complete with the correct form of the verb, choose the correct answer etc… The same kind of exercises can be done using the wheel outside of class. A link to your wheel can be shared with students or the wheel can be embedded on your website, blog or wiki and they can spin the wheel themselves at home. If you want your students to complete 8 questions then create a wheel with 16 questions. Students spin the wheel and complete the first 8 questions that the spinner lands on. They feel like they are getting a good deal as they only have to complete half the questions And you can always give students the possibility of completing more for extra credit. An activity that works well either in class or for homework is using a wheel to create comparative sentences. Spin the wheel twice and then create a comparative sentence with the two words. If you want to make the activity a bit more fun and challenging use words which aren’t from the same family e.g Madrid, Barcelona, table, TV, Sara, Pedro, the theatre, the cinema, Messi, Shakespeare. Students really have to think hard to compare Shakespeare to a table e.g Shakespeare is more famous than a table. * Remember to scroll down to use the Advanced options and “remove choice after landed on” if you don’t want the same word to appear again. So there you go, 3 more ways to make learning more dynamic, interactive and engaging. Hi Deborah – No, that is not how Wheel Decide should work. I just tried to duplicate your experience but had no problems. Perhaps it had something to do with the device or browser you were using. I tried it on a phone and found it harder to use than on a computer browser, but it still seemed to work as intended – stopping after a spin until you tap it again.